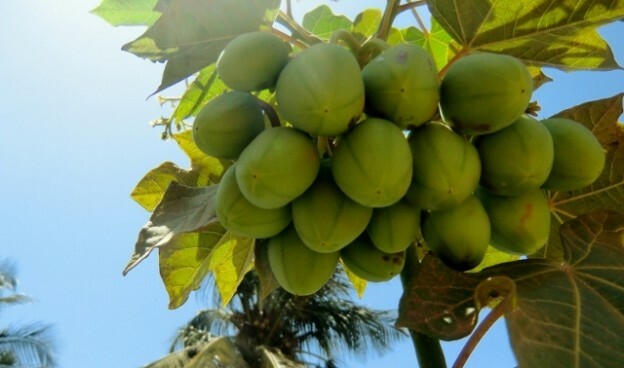 Latest update: male sterile Jatropha currcas accessions disclosed by Bionic Palm. Jatropha Breeder 3.0 is a specialized website dedicated to the development of advanced Jatropha planting material. It is published since 2011 by the Jatropha breeding program of Bionic Palm Ltd., Ghana. It is our intention to offer the expert as much as the interested novice a platform with profound insights in the development of this fascinating plant.